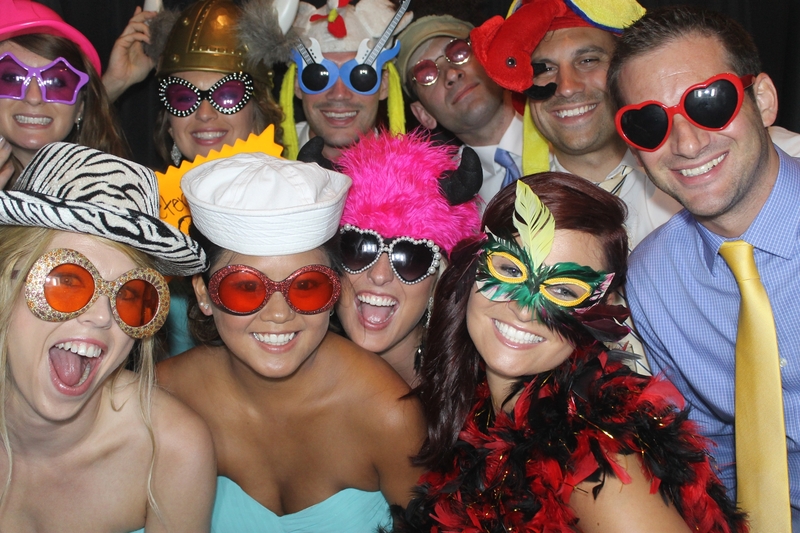 Weddings by Paris is a full-time, weddings-only, owner-operator entertainment company that provides talented DJ entertainment, premium photo booths and spectacular uplighting to couples looking for a great experience. My service areas include the Lehigh Valley-Pocono region and South Central Pennsylvania/Frederick Maryland region, including Washington DC & Baltimore. Fun & Classy Reception Entertainment from a Talented DJ. I encourage you to find what you are passionate about so that I can help you put your personal style into your celebration, from your ceremony to your reception. I'll work with all of your players, from parents, to the bridal party, to the other vendors, guiding and directing the often overlooked details of your day. I’D LOVE TO HEAR MORE ABOUT THE VISION FOR YOUR BIG DAY. These options, both talent-based and equipment-based, provide unique & exceptional photographic opportunities for your photographer and/or videographer that will always remind you of what a fun, wonderful, beautiful day you had celebrating with your family & friends. Not all photobooths are created equal. You'll get exceptional pictures for your wedding album. 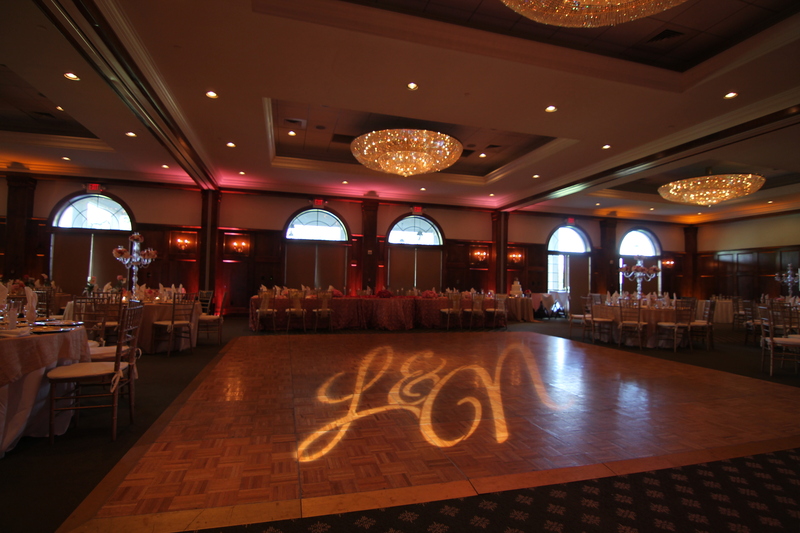 Bring your ballroom to life with the latest in wireless lighting technology. 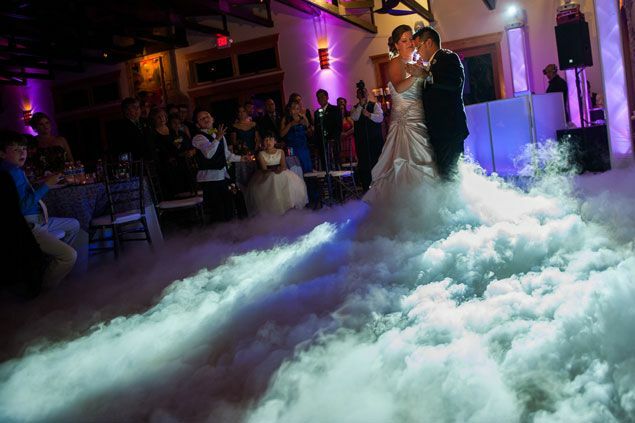 Animated Monograms, Dancing on the Clouds & more = amazing photos. "Paris was hands down the best DJ I've ever experienced at a wedding. So many of our guests approached us at the wedding or afterwards and told us how awesome the DJ was! He is extremely professional and thorough. His priority is always the client and making sure it is exactly what they want. If you are looking for a DJ for your wedding that will make sure it is a lively dance floor, Paris is your guy. You will not find a better DJ, I can promise you that." -Brooke M.
Choose from any of these options to customize your perfect day. "Paris goes above and beyond. He really wants to get to know the bride and groom - he sends packets with many questions to fill out prior to the wedding, to get a better sense of who you are as a couple. He also meets with you or talks on the phone right before the wedding to review the paperwork. He subsequently personalizes EVERYTHING about the day to reflect your unique style and love story. He's also a super nice, normal guy and just incredibly pleasant to work with. I would HIGHLY recommend him!" - Amanda S.
HOW CAN I MAKE YOUR WEDDING MORE MEMORABLE?